(unusable). Tested with --enable-cfgtk2 compiled as RPM. (unusable) for the GTK-V1 client. Pending. It is no longer necessary to run the client with Popup Windows. test, though there is no reason it should not work there. Fix bug #1871476:] client script 'watch stats' error. Apply patch #1878451: Let crossfire client compile with OSS4's soundcard.h courtesy anonymous. Update configure, client spec for 1.11 release. Add banner for 1.11 release. 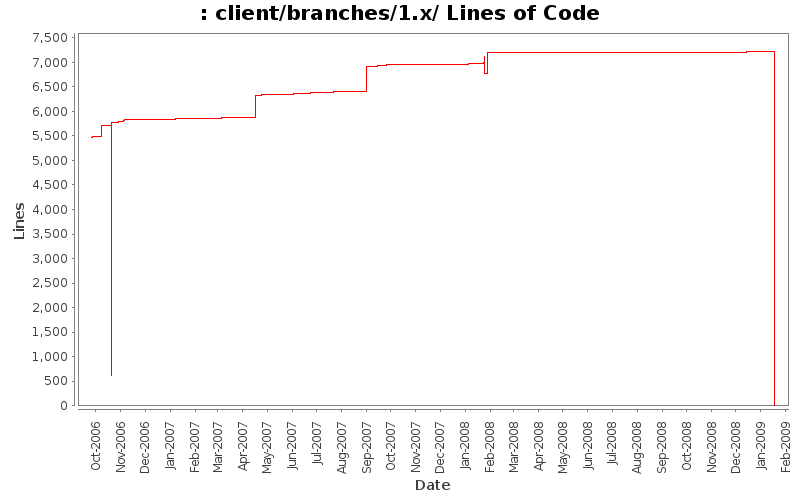 Merge Nicolas Weeger's fix memory leak from trunk revision 6771. Remove unused return value for get_metaserver(). From trunk revision 7117.
client a message with displayed text that has square brackets around it. Brought down from trunk revision 7289.
to connect - this happens when the NULL value is saved out on some systems. some LOG() messages for consistency by changing "gtk::" to "keys.c:". messages consistent, and fixed an inconsistently formatted LOG message. Fixed case and shortened message when keybinds are saved. clients. Meanwhile, it surely fixes a WIN32 bug. make backups avoid backing it up with a generic exclude like "*/*cache*/*"
Fix for bug #1825653: Odd number problem with nrof. Fix for bug 1800702 - gdk_draw_drawable: assertion `src != NULL' failed. gtk/gx11.c: Call sdl_gen_map() or gtk_draw_map() based on displaymode in use. gravestone messages go to stdout and not client window. already handles this fine, so this is only a change for the gtk2 client. common/metaserver.c: Add check_server_version() to do version checking. Add checks to find duplicate server entries. adding cached entries to table - otherwise, can not detect duplicates. Add check to proper version information. Fix map not updated at tick causing items to appear non animated. Partial fix for bug #1772759: Too much alchemy causes client crash. progress bar for high levels (int -> sint64, %d -> %"FMT64"). longer truncated (on some systems).